After sharing a new single and mapping out a fall tour earlier this year, Tokyo Police Club have set a title and release date for a forthcoming full-length album. 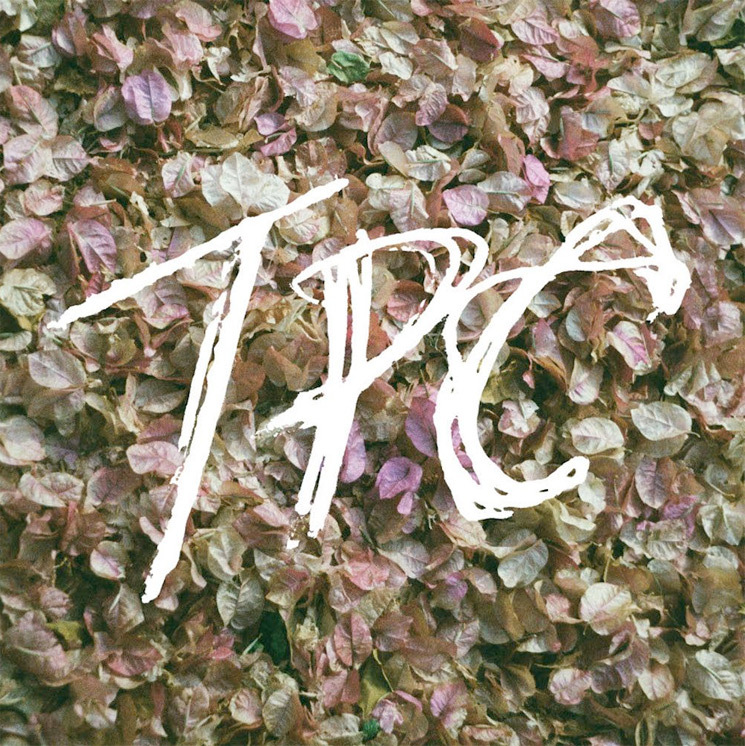 The group's fourth album will be titled TPC and will arrive October 5 through Dine Alone. It marks the group's first LP since 2014's Forcefield and their first bit of new material since the second part of the two-part EP Melon Collie and the Infinite Radness arrived in 2016. Alongside the announcement, Tokyo Police Club have also shared new song "Hercules." The song follows first single "New Blues," and you can hear it in the player below via Billboard. "'Hercules' is a special one because it sounds like how making this record felt to me," guitarist/keyboardist Graham Wright told Billboard. "When [guitarist Josh Hook] and I were in the live room recording the guitars, it felt like a party the whole time. So I'm really happy that the sound of that party gets to be audible to everyone else on this one." Ahead of their fall tour, Tokyo Police Club are set to play in Toronto later this week as part of Toronto's Hopped and Confused Festival. You can see all the band's upcoming dates over here. UPDATE (7/12, 1 p.m. EDT): You can now see the TPC cover art above, and its tracklist below.